Download Free Polaroid Photo Frame in Hand Mockup. This is a Free Polaroid Photo Mockup which is great for displaying your memories or photo portfolio in style. 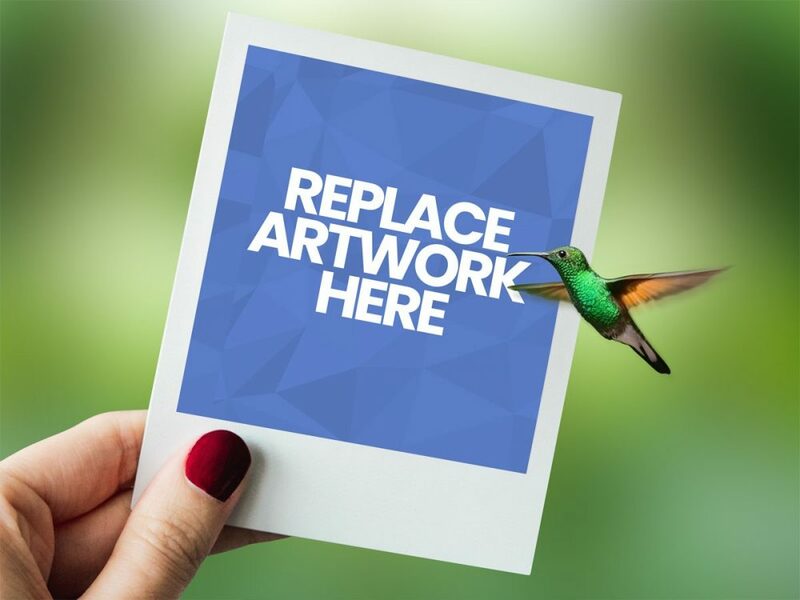 You use adobe photoshop to add your own photo and art easily with the help of the smart layers. Nice work done by Designbolts.